How Far is Radhey Residency 2? 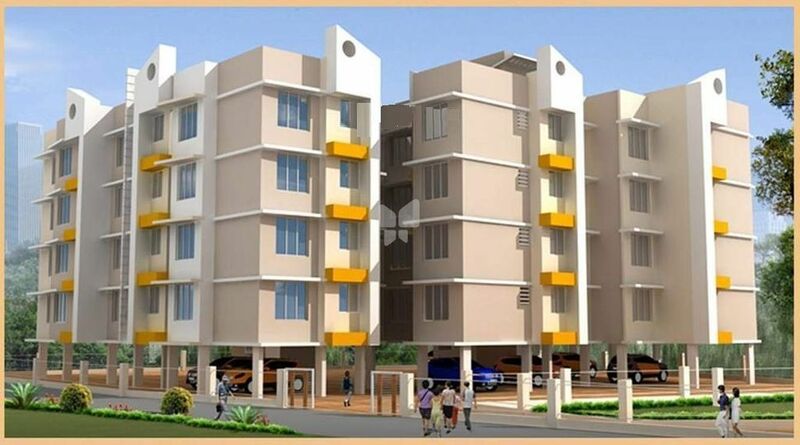 Radhey Residency 2 is one of the popular residential developments in New Panvel, neighborhood of Navi Mumbai. It is among the completed projects of its Builder. It has lavish yet thoughtfully designed residences. Salwood/marble door frame for main & bedroom. Laminated flush door with fitting for main & bedroom. Aluminum framed BAKELITE sheet door for toilet. Concealed copper wiring with TV / Tel. points in hall & master bed room. Power coated aluminum windows with clear glass.